This is a great little article about the importance of the survival knife. There is something almost spiritual about the survival knife. You are going to enjoy the perspective here. There is something very interesting about the taken perspective on this one. You are going to see some benefits of not just having a little survival knife but about having a big old piece of sharp metal. This is about having a big blade on your person when you need it most. 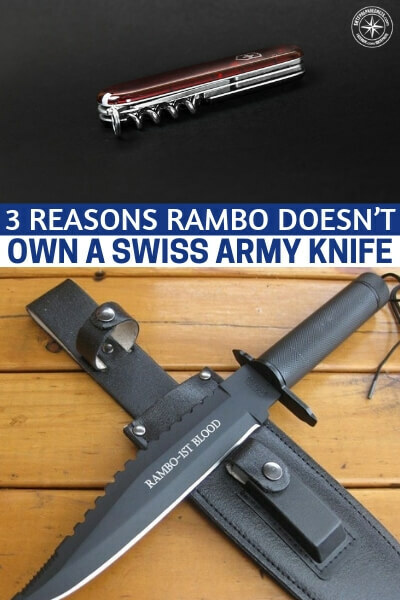 This article on the three reasons why Rambo doesn’t own a swiss army knife will help you understand the importance of strong metal and a full tang knife. When your knife breaks you are going to understand just how important it is to have a dependable blade. 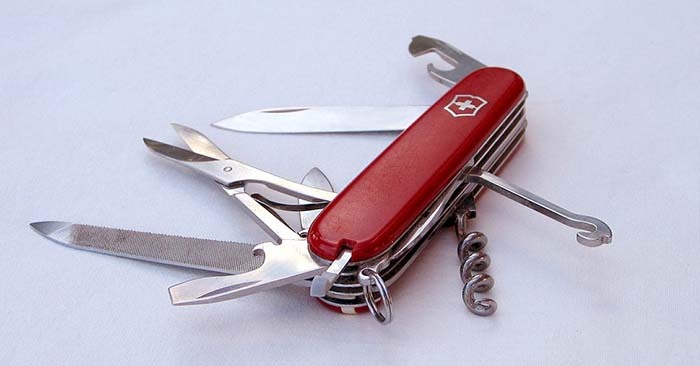 There is nothing you can do, in survival, if you lose that knife. You are back to using stones.